Good review, Zeno. This seems like an excellent book. Lately I’ve become more interested in portrait photography as well. 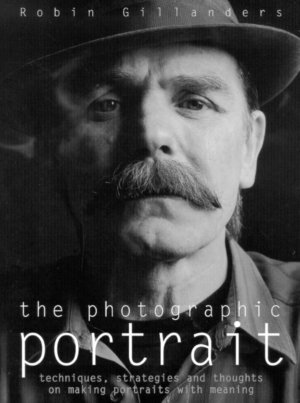 You are currently reading The Photographic Portrait by Robin Gillanders (book review) at Zeno Watson.